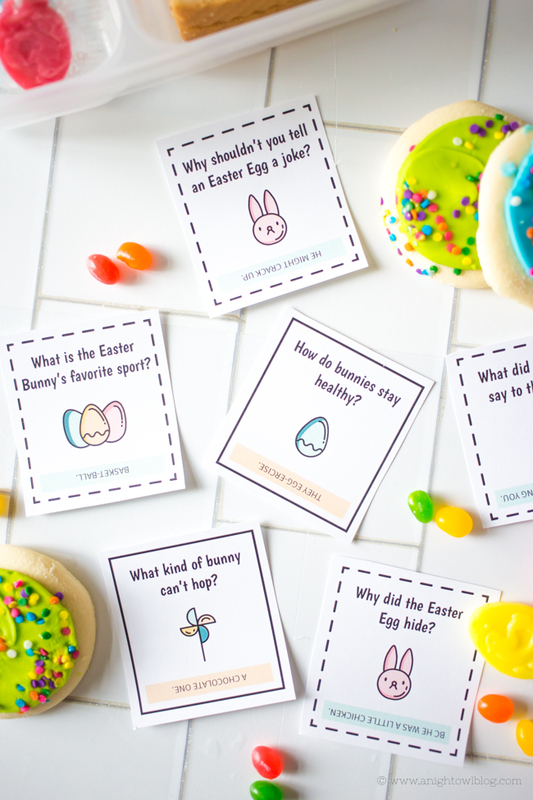 Download and print these Easter Lunch Box Jokes, perfect for your kiddos lunch box or Easter Baskets! Hi friends! 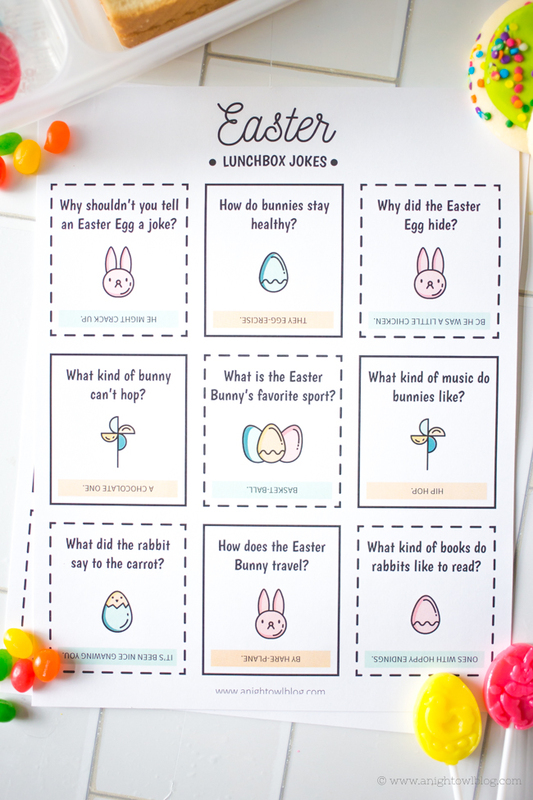 Easter is just around the corner and like me, you might just want to add a little something special to your kiddos lunch boxes or snacks. I started adding jokes to my boys’ lunches for Halloween one year and they loved them so much that they keep asking for more! 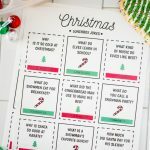 So at every given opportunity (like fun holidays) we whip up some fun Lunch Box Jokes perfect for girls and boys alike! 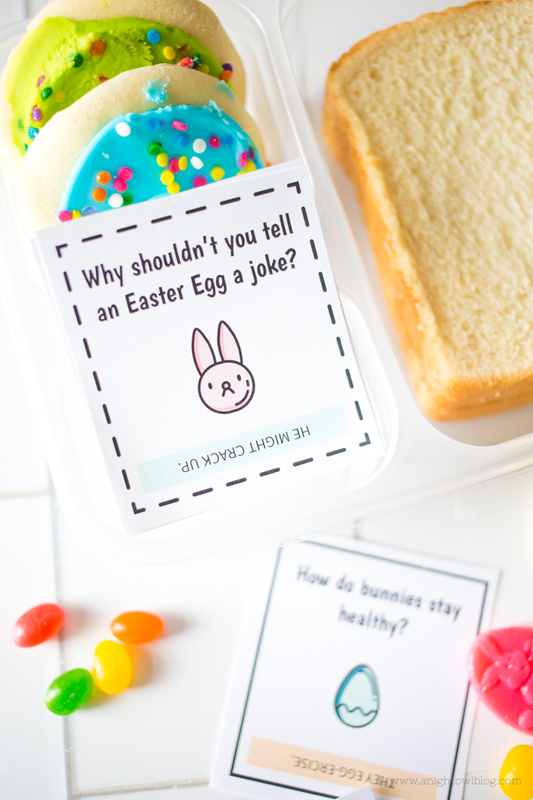 Simply download and print out our Easter Lunch Box Jokes then pop one in each day to your child’s lunch or snack bag. 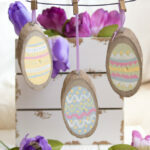 Pair them with a fun bunny or egg-shaped treats, jelly beans or spring sprinkle cookies! 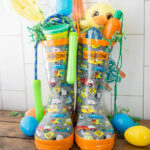 Just a fun way to add a little flair to the daily lunch routine. I have to admit that I have just as much fun prepping their lunches as they do opening up to see what that day’s surprise is! 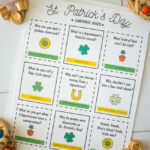 And we came up with 9 different fun jokes so that you can start adding the jokes right away as a countdown to Easter! 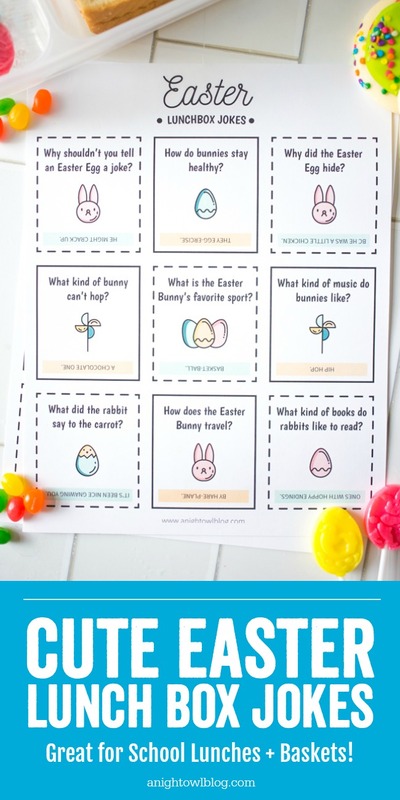 So if you’re looking for a way to add some fun to your child’s lunch box or snack this Easter, download and print these adorable and fun Easter Lunch Box Jokes! You’re sure to get a smile from your little ones and doing just a little thing like this can go a long way to brightening their day! 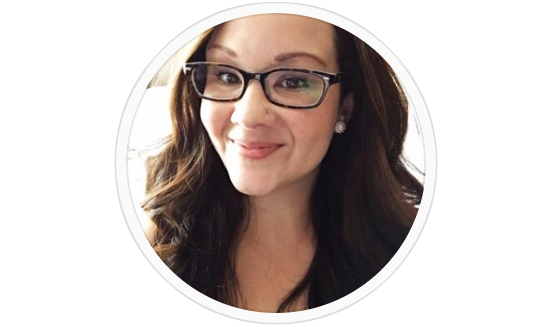 Xerox Laser Printer: I invested in this printer for printables and projects just like these! The toner lasts a long time and produces great paper products. Lunch Box: These are great inexpensive lunch boxes, perfect for meal prep! Multipurpose Scissors: I always suggest to have great scissors on hand.